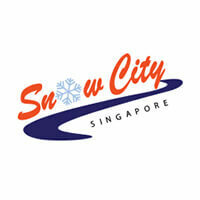 Snow City is one of Singapore’s first permanent and largest indoor snow playground. This family-centred attraction hub receives an average patronage of about 250, 000 visitors from around the world. 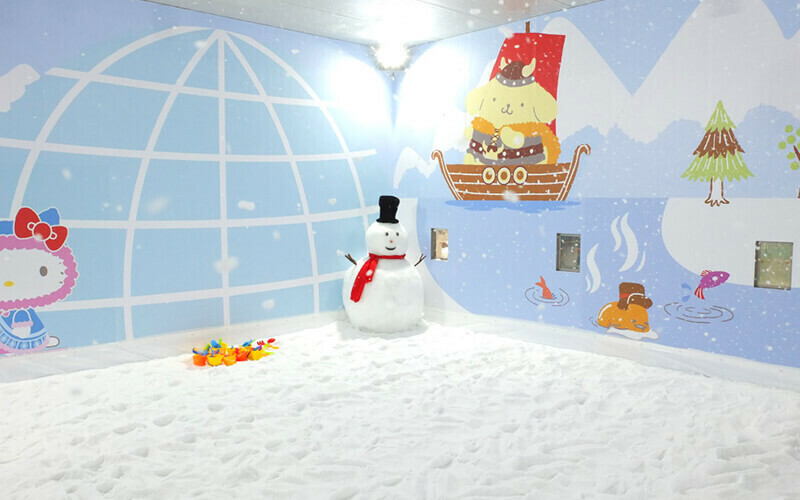 It consists of a snow chamber that provides a unique sub-zero experience as low as -5 Celsius with snow professionals that help to create a fun and magical time. Slide down 60 metre-long slides, 3-storey high slopes, and come face to face with ice sculpted creatures such as the mammoth, velociraptor, styracosaurus, criorhynchus, T-rex, and more!